BEST PLACE FOR BUDS AND BREWS. 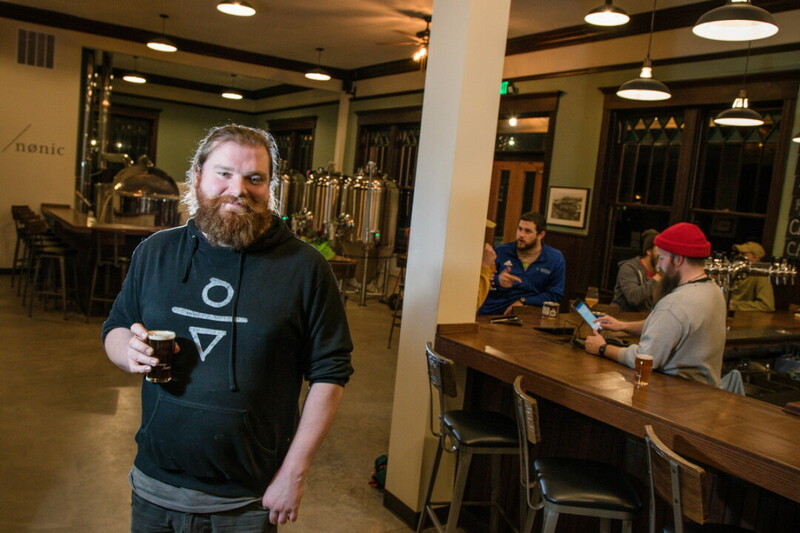 Ryan Verson, owner of Brewery Nønic in Menomonie, hopes the venue will become a fun place for people to hang out, snack, and enjoy a good beer. More beer is on the horizon for Menomonites with the grand opening of Brewery Nønic scheduled for Jan. 19. This craft beverage project is located at 621 4th St W, formerly the Menomonie railroad depot. Owner Ryan Verdon has been working to renovate the space for months, bringing the old space back to life with a fresh coat of paint and finishes chosen to respect the building’s history. 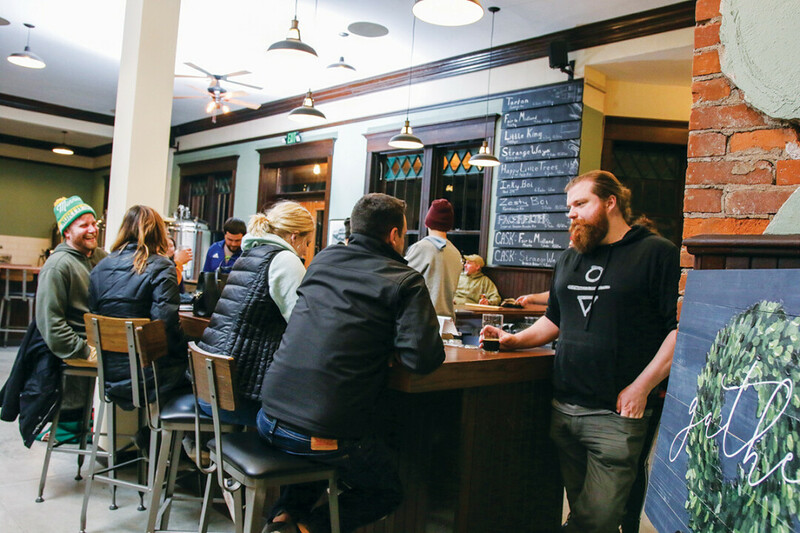 “The journey to bringing this 1906 building that was probably pretty close to being given up on has been amazing and stressful and very hard and rewarding, but beer is still my thing,” Verdon said. He’s most excited to get to pouring his concoctions. 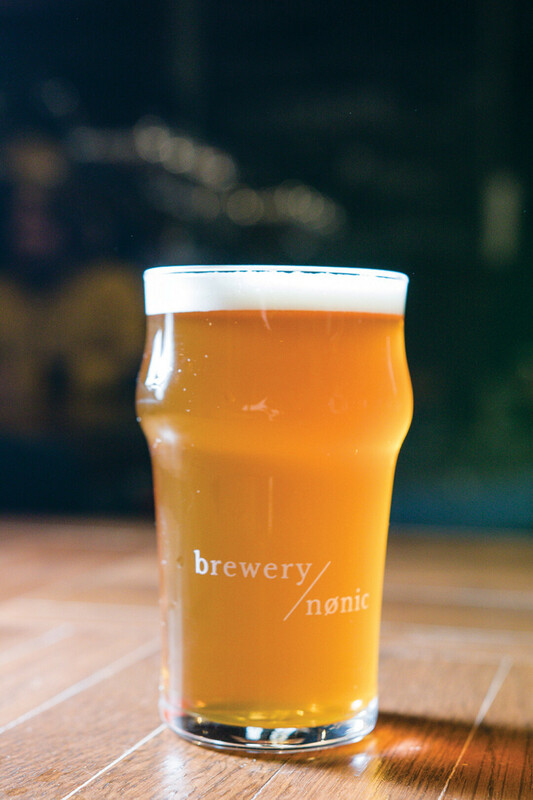 Brewery Nønic will feature a selection of year-round brews, including an IPA Brut, a Milk Stout, and British ales. Four taps will be reserved for seasonal drinks using local ingredients, or experimental brews Verdon creates. He plans to keep some beers available in cask engines to serve at about room temperature, an old-fashioned approach to full-bodied beer. “You get all those subtle nuances on cask that you don’t when the beer is cold,” Verdon said. In addition to eight taps, Verdon will tap two British cask beers at the grand opening event. He doesn’t want to ruin the surprise, but these limited-quantity beers will feature tasty local ingredients. Each cask only holds about 5 ½ gallons, making them a special treat for the day. “It’s just a big, fun all-day party,” Verdon said. He’s working on arranging live music for the event. 52 Bakery will supply the event with fresh-baked pretzels, and Stacked eatery will offer good eats as well. In time, Verdon hopes to partner with local food trucks to offer patrons delicious meals to go along with their drinks.